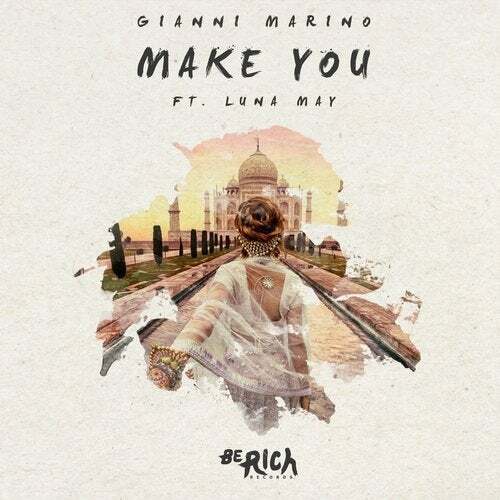 From co-writing for Major Lazer to remixing Mike Posner, Flo Rida, and playing the biggest Festival in Asia, Holland based producer Gianni Marino has been quickly rising the ranks worldwide and his new single "Make You" is only adding fuel to the fire. Coming off the back of a very busy streak in which he's clocked up millions of spins on Spotify and support from the likes of Chill Nation, Suicide Sheep, Dancing Astro through releases and remixes on labels such as Sony, Atlantic, Barong Family, Mad Decent, Dim Mak and Armada. The vocal was penned by Alex Burnett (Alison Wonderland, Hayden James, George Maple) and features Australian songstress LUNA MAY. Gianni's diverse production and constantly evolving creative touch has seen him span across a spectrum of sounds from hip-hop to jungle terror including collaborations with 4B, ETC!ETC!, Dirtcaps, Junkie Kid, Major Lazer & more. His signature style which he refers to as Asian Bass - is filtered with sounds from across the east, a tribute to his oriental roots. With a gold & platinum record in Holland recently added to his name, one things for sure this release is set to take the Dutch producer to new heights. LUNA MAY the alter ego of Emma Carn lends her tantalising vocal work after several features which have clocked up nearly 20 million streams to her different aliases which have seen her regularly feature in global spotify playlists and charts in Canada, USA and Australia.